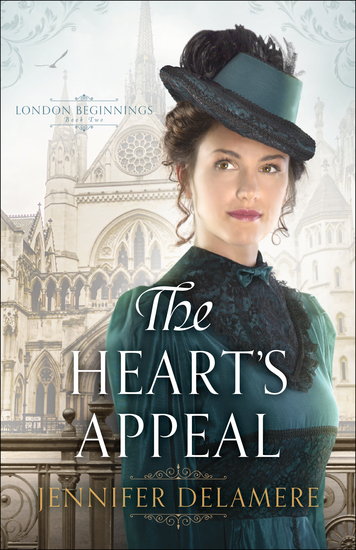 A historical romance set in 1873. Darcie Robbins fled St. Louis to protect her two children from their bad father. Now divorced, she’s temporarily working on the Bar E Ranch in central Kansas. She needs a permanent job—or a trustworthy husband—to help provide for her family. Reuben Shepard went home to his family in New York after the Civil War, to find his wife had declared him dead—so she could wed another. In shock, Reuben didn’t contest her claim and wandered south, spending years as a cattle drover on western trails until settling down to work on the Bar E Ranch. Spending time with Darcie’s toddler, Tate, makes Reuben miss his own son, Gabe. Reuben travels to New York, hoping to visit his son, and ends up bringing Gabe back to the Kansas because the boy’s step-father had just died. When Reuben proposes marriage to Darcie for their children’s sake, the couple falls in love as they learn to trust and support each other while planning for their future. But their wedding is stalled when Reuben’s former wife arrives, stating she and Reuben are still married. What’s the truth and what’s best for the children is their concern now instead of a wedding date. How can they clear the past so they can have a future together? Tracy Campbell never wanted to leave Hope Harbor, Oregon, or the idyllic three-generation cranberry farm where she grew up. But life--and love--altered her plans. 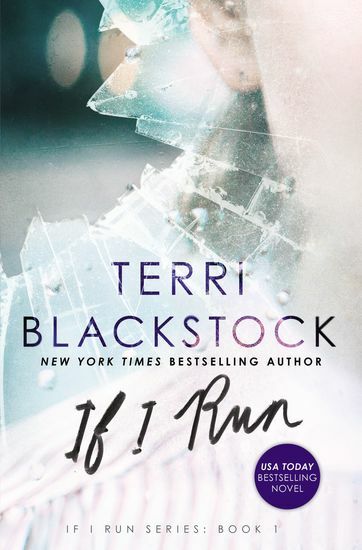 When tragedy strikes and changes her plans yet again, she finds herself back in her hometown with a floundering farm to run and a heartbreaking secret. Romance is not on her agenda. Nor is it on Michael Hunter's. The visitor from Chicago has daunting secrets of his own. 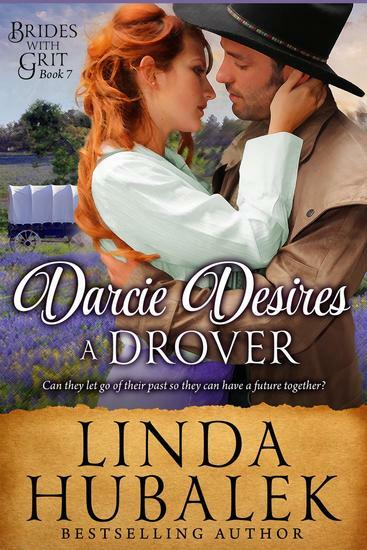 But when Tracy recruits him to help save a struggling charitable organization, the winds of change begin to sweep through Hope Harbor, bringing healing, hope, and love to countless lives--including their own.Fan favorite Irene Hannon brings a whole new cast of characters to life in a charming Oregon seaside village. 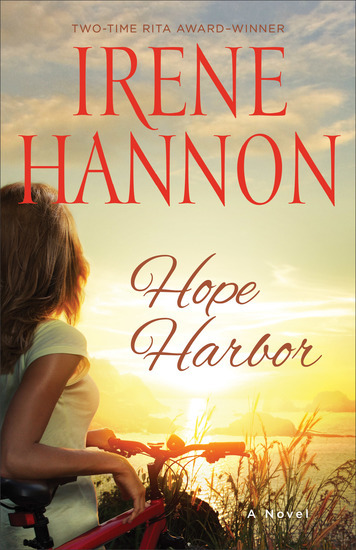 Emotional and heartwarming, this story invites readers to come home to Hope Harbor, where love and hope bloom--and hearts heal. 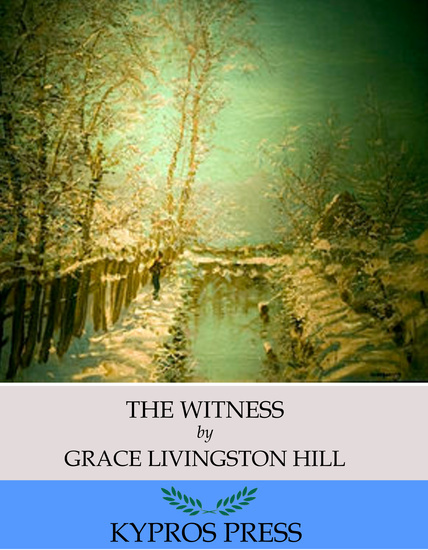 Grace Livingston Hill was a prolific American author who wrote over 100 novels which often featured young Christian women. Hill’s writing features the themes of redemption and good vs. evil. This edition of The Witness includes a table of contents. 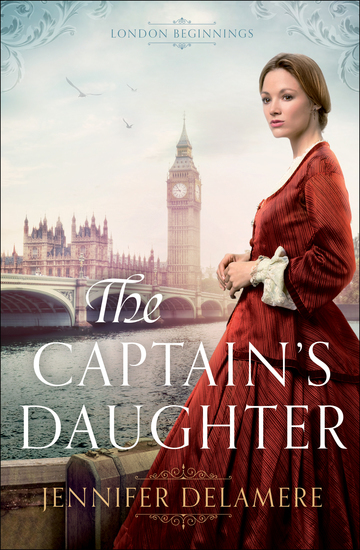 Patricia Prentiss grows up in a mansion as the privileged daughter to an old-fashioned father who believes in church and public school, though his more progressive wife challenges him on both traditions. 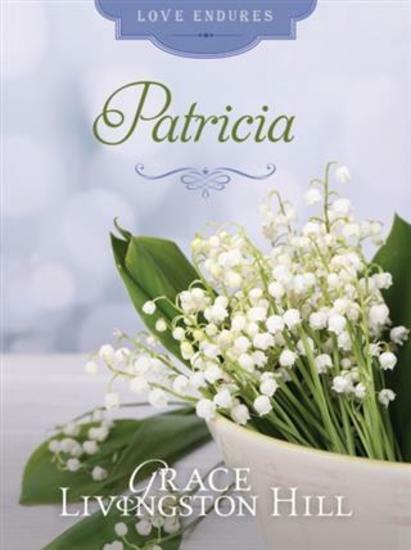 So, Patricia develops both a love of God and for a boy who is beneath her parents' notice. After school and during college, Patricia loses contact with dear John Worth, but when her parents announce that she should wed the spoiled bully Thornton Bellingham, she begins to desperately pray that John will reenter her crumbling life.